Special Price for You, My Friend! 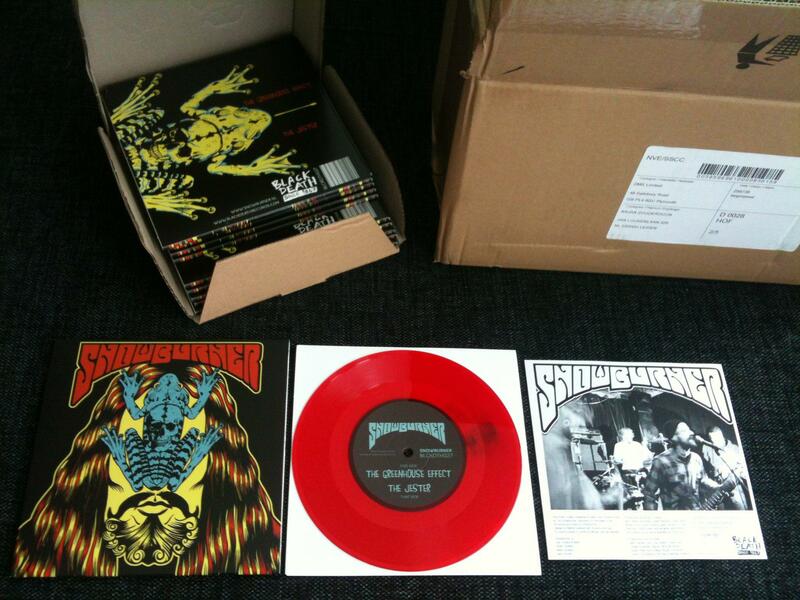 Our debut EP on Black Death Records is for sale now, check out the Snowburner shop @ Bigcartel to get your copy! 300 units were pressed on red transparent vinyl, Mehdi Godspill did an awesome job at designing the sleeve! Each 7 inch is hand numbered and includes a download code for two extra tracks. That’s 4 songs for just €5!!! It’s here! 300 sweet pieces of see through wax! !